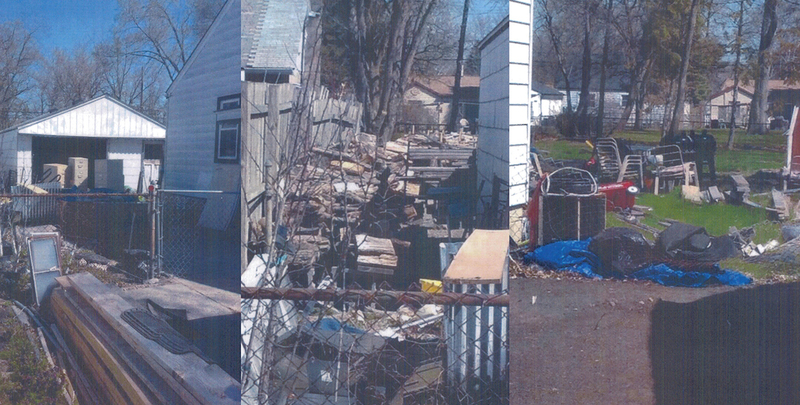 Warren, MI – A 37th District Court judge has ordered a cleanup of a home cited for excessive blight. The clean-up at 3665 Los Angeles was ordered by 37th District Court Judge Michael Chupa for Wednesday, June 20. Clean-up crews from the city’s blight buster crews and property maintenance will remove debris from the interior and exterior of the home. Warren Mayor Jim Fouts will visit the cleanup site. “This clean-up is part of our citywide effort to remove all blight in neighborhoods,” said Fouts, who has served as Warren mayor for 11 years. The owner of record for the property has been notified several times by mail to clean up his property and will be assessed the full cost of the cleanup. ← “Operation Clean Sweep” An anti-blight initiative a success.